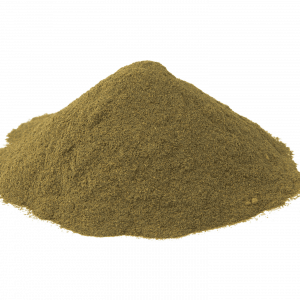 There aren’t too many ways to distinguish yourself from the pack when it comes to selling kratom. Sooner or later, vendors run out of flashy names to slap on a given kratom strain. With hundreds of vendors active online, it takes something pretty special to shake things up. As some readers will remember, we first reported on this vendor back in June of 2017 after learning about the popularity of their convenient local vending machines. 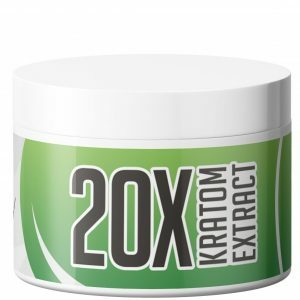 This is just one of the things that Tucson Kratom has brought to the table in recent years. Today we’ll explore all of the ways in which this vendor has elevated the game for the kratom industry at large. 4 WHAT’S IT GONNA COST ME? 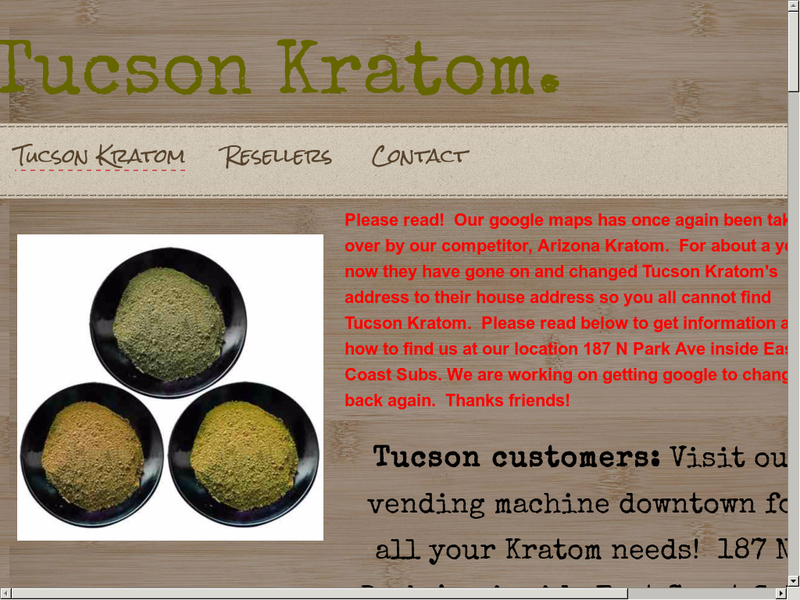 Tucson Kratom or www.tucsonincense.com is an Arizona-based kratom company with a loyal local following and a strong online presence. You may have heard about them on NPR. They have earned their solid street rep by offering free samples at Headhunters smoke shops in the greater Tucson area. 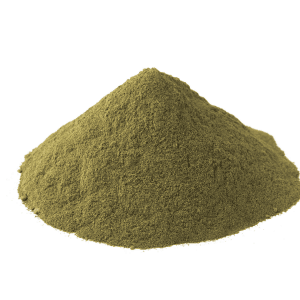 Curious parties get 10 grams of their fresh kratom powder. 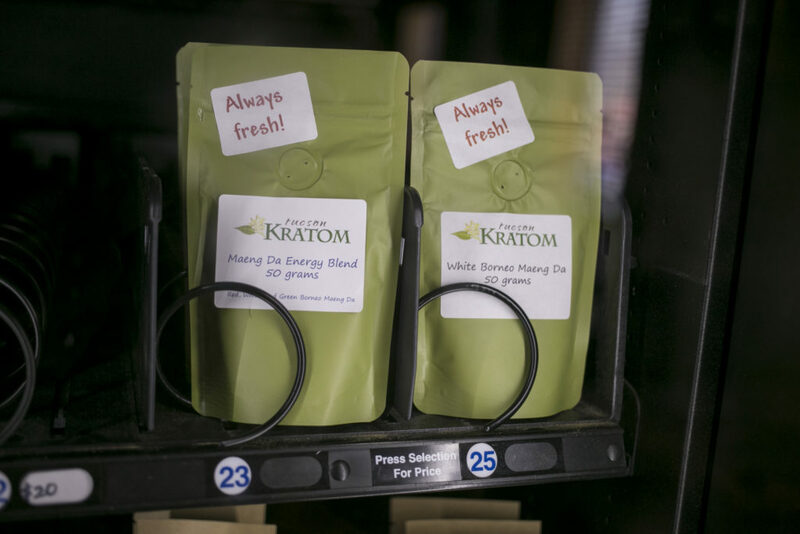 But this is far from all that they are known for; Tucson Kratom has also become a beloved institution because of their easy-to-use, reliably stocked vending machines, one of which can be found at the always poppin’ East Coast Super Subs, famed for both its out of this world meatball parm and its kratom dispenser. 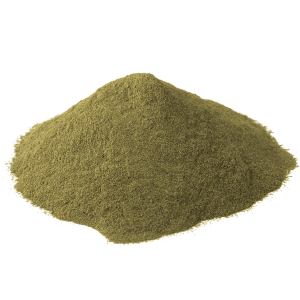 If a free 10 gram sample sounds good, most consumers will be thrilled to find out that they provide customers with 40 grams of free kratom powder whenever a purchase of any kind is made via www.tucsonincense.com. Coupon codes are not required to receive the free 45 gram order. Tucson Kratom has kratom capsules in four signature blends—Energy Blend, Green Blend, Red Blend and White Lightning, respectively. 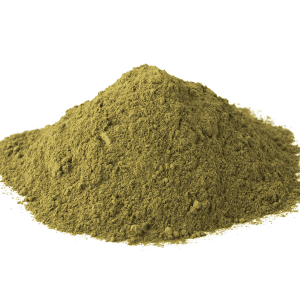 Many of their premium kratom powders are currently sold out but will be returning soon. They include Organic Red Horned Leaf, Bentuangie, Morning Blend and White Borneo. They also sell super-fine grinds, such as Maeng Da, White Lightning, White Bali and Green Blend. 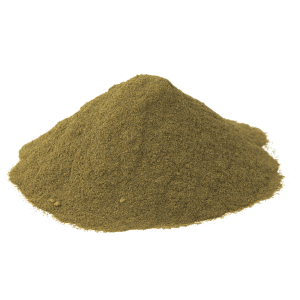 This vendor offers 5-10 different strains of kratom powder in their sample packs. They include Maeng Da and proprietary blends. Each sample pack sells for $22.99. This is where Tucson Kratom really kick out the jams. Their prices are insanely affordable with 10 grams selling for just $2.99 and a half a kilo available for $65.99. 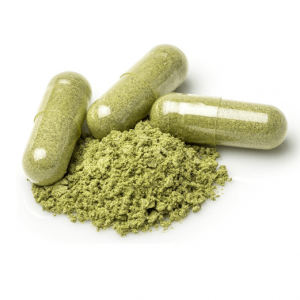 Their kratom capsules start at $4.95 for 10 grams and cap off at $49.95 for five ounces. Same day shipping is available upon request and this vendor gives their customers a wealth of options where getting in touch is concerned. You can call them or email them to discuss shipping options. They urge all customers to include any special shipping instructions in the Notes section of their order. 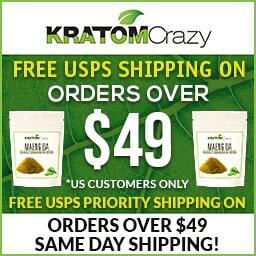 Tucson Kratom uses the United States Postal Service to ship all of their orders. Refunds are issued on orders that are returned within 30 days and exchanges can be issued if the product in question is defective or damaged. 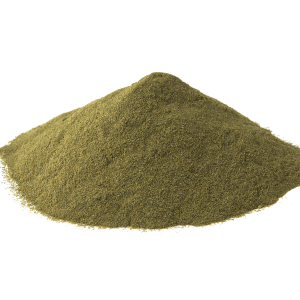 Users have been vocal about how much they enjoy Tucson Kratom’s packaging and purity. One user on Reddit had this to say about their first experience: “Ordering was super easy. The user interface of the mobile site was easy to navigate…Free shipping! “The envelope was hand written, TK was in the senders address. The back of the envelope had a kind hand written message,”thanks friend, enjoy!” The Kratoms packaging was simple. Inside of a small tan envelope was an under layer of bubble wrap. I was immediately smitten by this, I love popping those things. This user goes on to talk about the feeling of euphoria that Tucson Kratom’s Maeng Da induced, saying the sensation was one they hadn’t experienced in quite awhile. In my case, I was pleased with what I received from them. In the interest of a well-balanced review, I decided to order one of their energizing powders as well as one of their relaxing powders. The relaxing Red Horned Leaf was really anything but; yes, it improved my mood, but I didn’t feel like being a couch potato. Instead only 3.5 grams got me feeling motivated and eager to exercise. I hit the gym about 45 minutes in and did twice the reps I normally would. As someone who rarely goes to the gym (even when I say I’m going to), I anticipated feeling aches and pains in the immediate aftermath. Surprisingly, I was pain and inflammation free an hour later, so I burned another two grams, and felt calm and collected the rest of the evening. Two days later, I hit up the White Bali powder, eagerly awaiting the energy boost their website promised. Again, I was surprised by the results. Rather than feeling hours of clean energy, I felt calm and attentive. It was more nootropic in nature than one would think and complimented the Red Horn nicely. After burning 4 grams, I felt the desire to take a power nap and when I did I experienced what can only be described as lucid dreaming. Awaking about 40 minutes later, I felt rejuvenated and positive. I set about making a nice dinner for me and my girl. 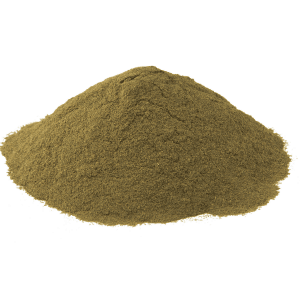 This vendor is a must-have for seasoned kratomites who want to feel replenished and repaired. The strains I tried stand up to the very first experiences I ever had with kratom more than seven years ago. 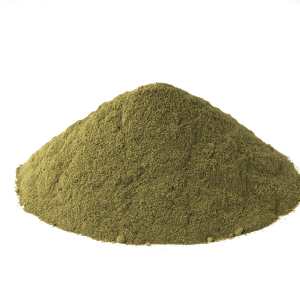 Without a doubt, Tucson Kratom has quality product for a price that would be hard to beat.